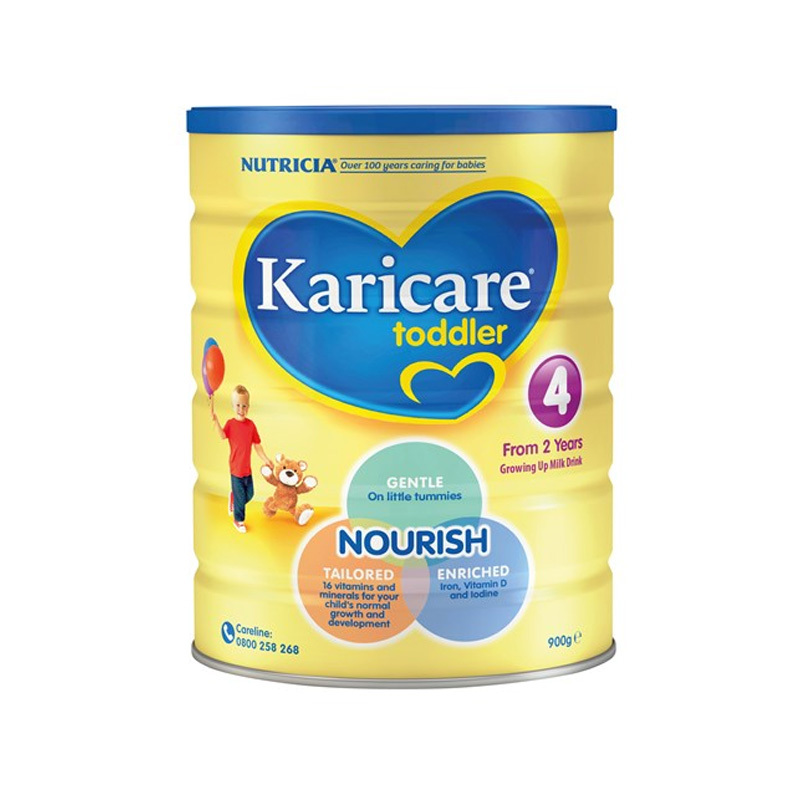 The exclusive formulation in Karicare Gold+ Toddler is designed to nutritionally support your toddler. 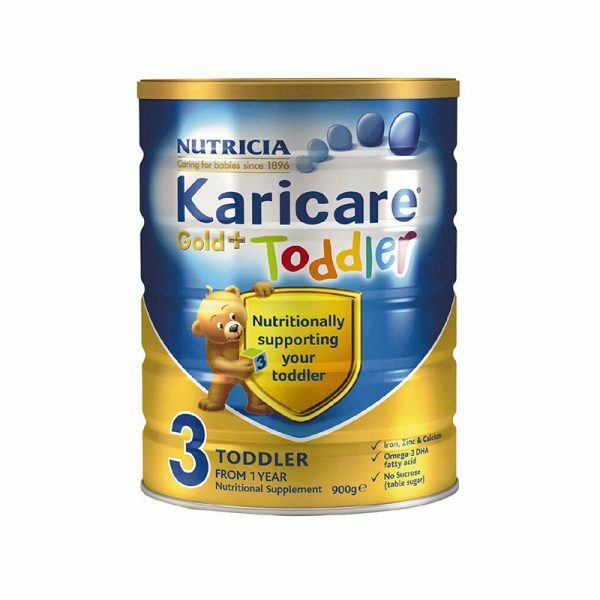 Karicare Gold+ Toddler from 1 year is a unique formulation that provides essential nutrients to supplement the dietary needs of active toddlers when their energy and nutritional intake may not be adequate. Karicare Gold+ 3 Toddler contains a unique blend of prebiotics, plus omega-3 DHA fatty acids, iron, zinc and other essential vitamins and minerals*. 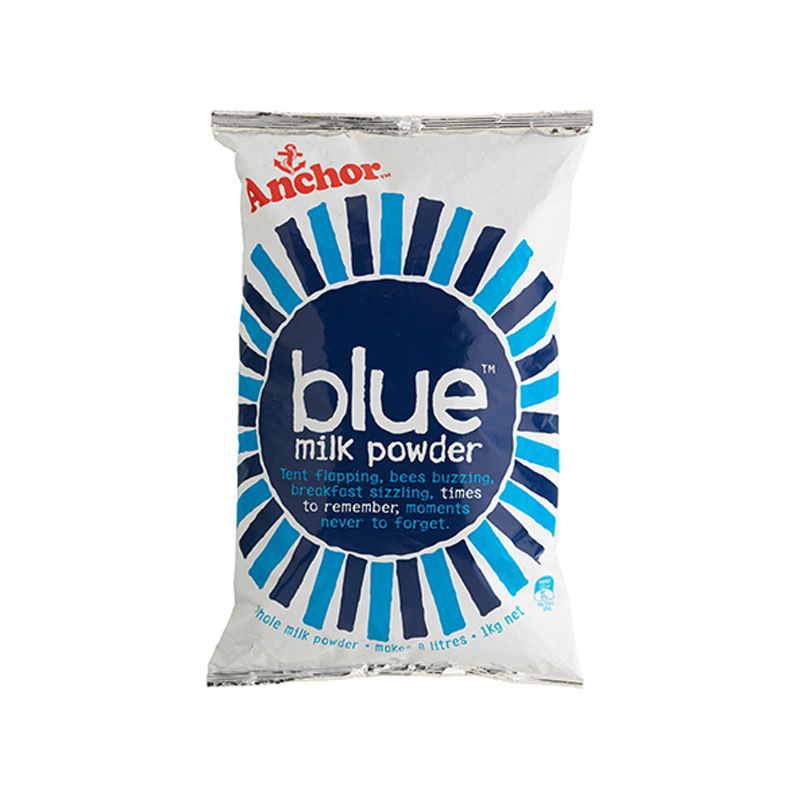 This dairy-based nutritional supplement whas a natural dairy taste, containing no sucrose (table sugar) and free of artificial colours and flavours. 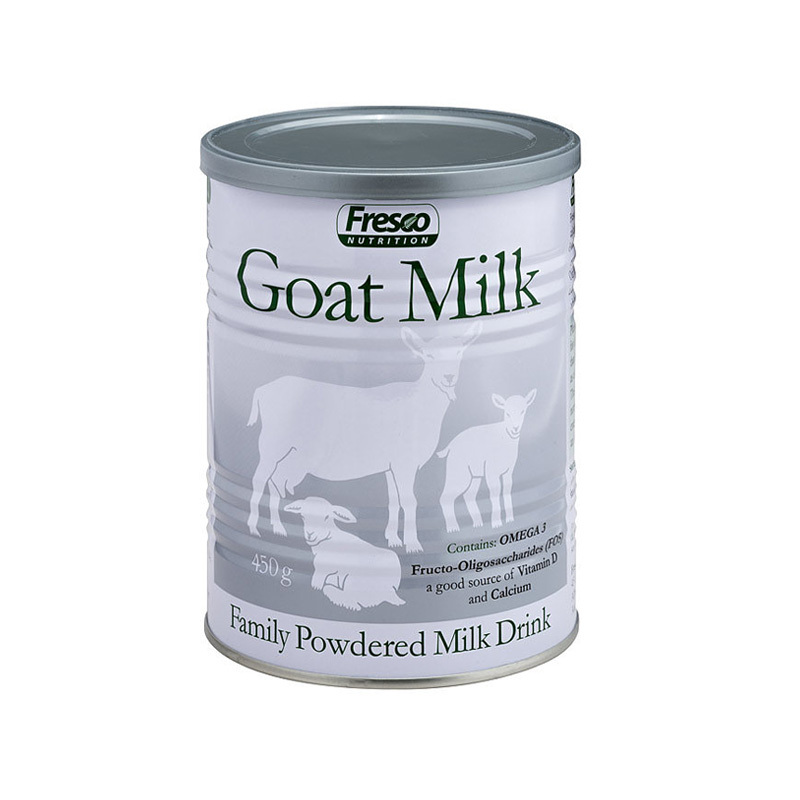 Just one serving provides 50% of the recommended dietary intake of iron and at least 20%-50% of the recommended dietary intake of another 15 essential vitamins and minerals*. Wash hands before preparing the feed. Sterilise all utensils by boiling for 5 minutes or using an approved steriliser. Using the scoop enclosed, add 4 level scoops of powder to 200mL of drinking water. Fill the scoop lightly using the built-in leveller. 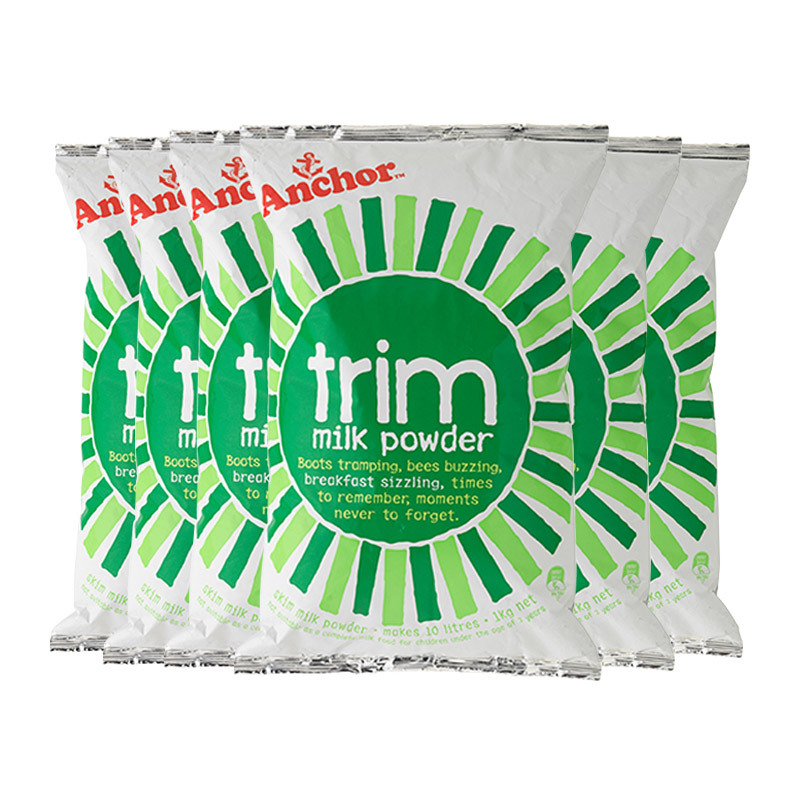 For smaller volumes simply add 1 scoop to each 50mL of water. Whisk, shake or stir the mixture briskly to dissolve the powder. Serve immediately, or for a cold drink chill in the coldest part of the refrigerator for 1 hour before serving. For a warm drink, heat slightly before serving. It is safer to use Karicare Gold+ Toddler immediately after it is prepared. Discard unfinished feeds.